Are you doing a yeast-free eating program? Do you need help preparing healthy yeast-free meals? 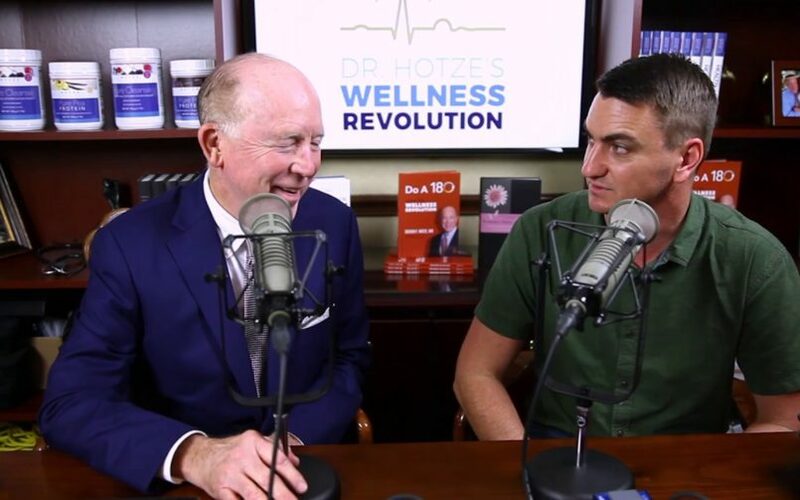 Dr. Hotze interviews Barry Fourie, founder of Healthy Gourmet Your Way, as they discuss the importance of what we eat and how it affects our health. The yeast-free eating lifestyle is an important step to life-long health, and Barry’s hassle-free service makes it easier than ever!